The Brunswick Magnitude 055 bowling ball pairs the Relativity Traction Solid coverstock with the Magnitude High Diff symmetrical core to create a ball that produces Big Symmetrical ball motion. This ball is ideal for bowlers looking for increased hook with consistency on varying oil patterns. This bowling ball reaction is easy length with aggressive mid lane traction and exceptional pin carry when up against heavy oil conditions. 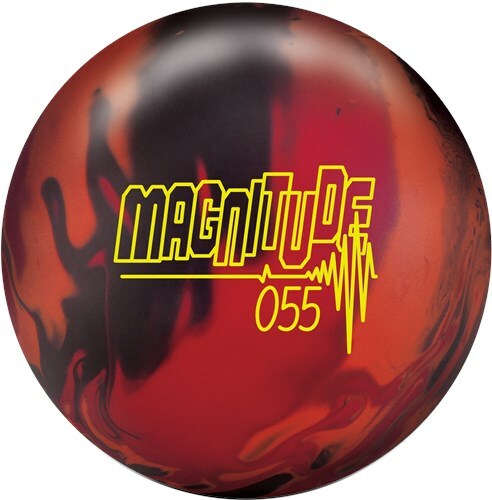 The Magnitude 055 also features Brunswick's DynamiCore which is exclusive to Brunswick. 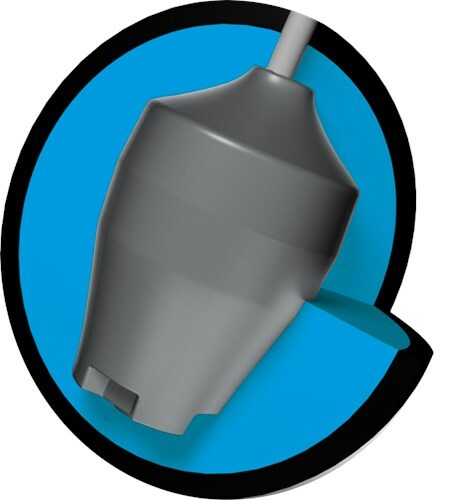 This outer core technology boast to be more durable and has increased hitting power that translates into pin carry. This outer core is uniquely blue. This would be an excellent ball for you! Due to the time it takes to produce the Brunswick Magnitude 055 ball it will ship in immediately. We cannot ship this ball outside the United States.